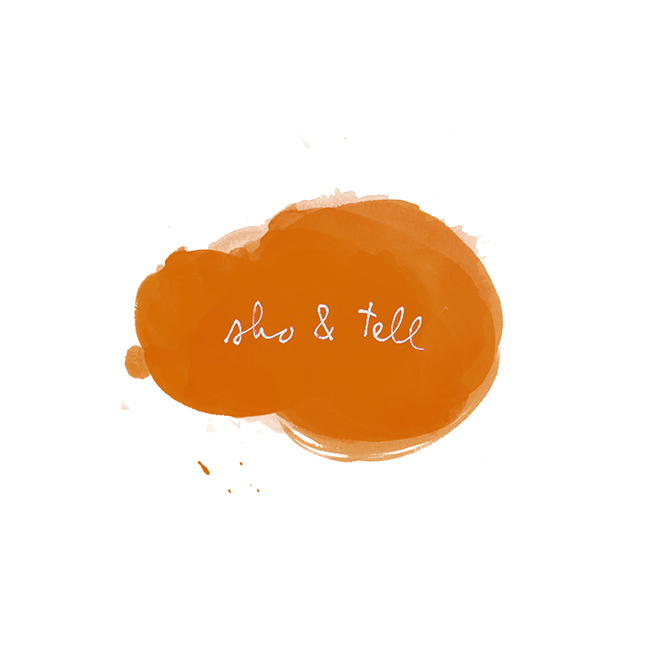 sho and tell: Shipwrecks, Windmills, and a Lovesick Lunch. First off, a big thank you for your support and enthusiasm for my new adventure series! I'm so glad you're excited, and I can't wait to share the first post a little later this week. In the meantime, here's another installment of Monday morning daydreaming. and these love-struck words from Old Man Raver.